A multidisciplinary artist working in photography, videography, and collage, Theodore's practice merges real and hypothesized mythological black experiences set within contemporary black environments. From street photography to Afromythology, the intent of the work is to shift stereotypical frameworks and false representations of African Americans and African Diasporan individuals. Theodore's overarching goal is to center individuals and their communities as transhistorical, transnational, and metaphysical entities mobilizing against erasure in all forms. You just viewed Shawn Theodore's Profile on Blck Prism. 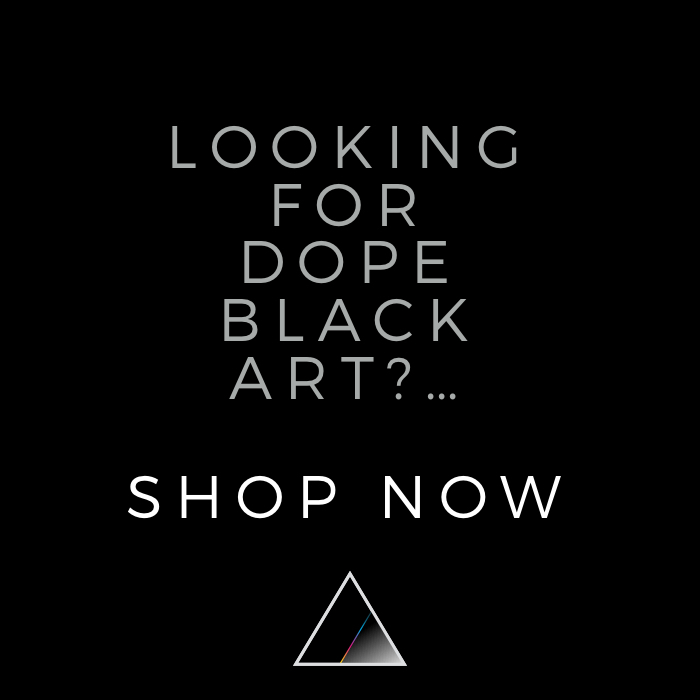 Keep exploring to find more Black art for sale from top artists creating Paintings, Photography, Sculpture, and Prints like Shawn Theodore.